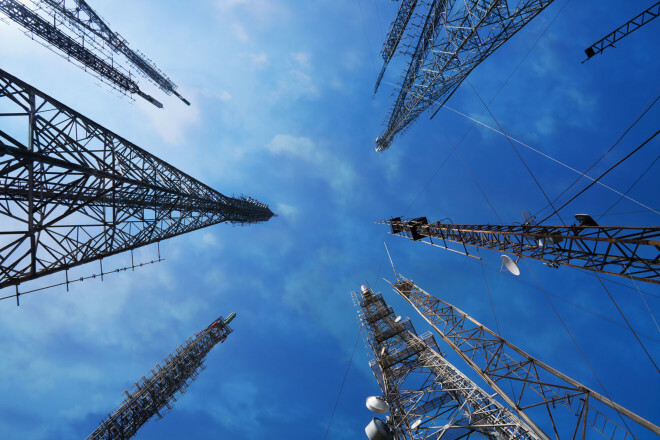 Digital Receiver Technology’s cell-site simulators operate as fake cellphone towers, forcing all phones in their range to use their signal to transmit information. As the information passes through the device, it simultaneously breaks the encryption on voice and data transmissions of dozens of phones. The Los Angeles and Chicago police departments have acquired “dirt boxes” – military surveillance technology that can intercept data, calls and text messages from hundreds of cellphones simultaneously, as well as jam transmissions from a device, according to documents obtained by Reveal. The purchase of the equipment in two of the largest U.S. cities raises questions about the migration of interception technology favored by the National Security Agency and the Pentagon to local police departments. The use of this surveillance technology by domestic law enforcement – which has not been reported previously – is another striking example of how military technology is flooding local agencies. 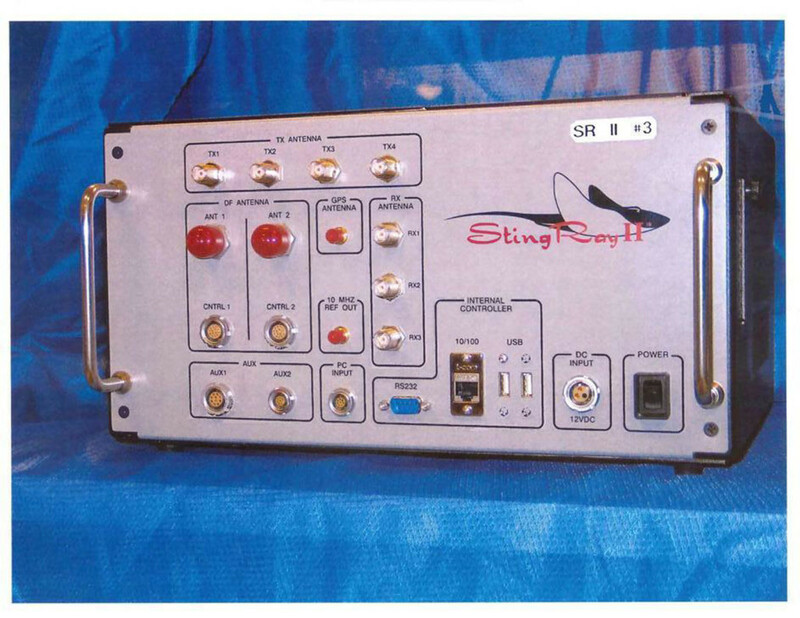 The sophisticated surveillance equipment, manufactured by Digital Receiver Technology Inc., a Maryland company acquired by The Boeing Co. in 2008, provides a more powerful class of cell-site simulator than the more widely used StingRay devices produced by Harris Corp., which require an upgrade to intercept communications and data transmissions. According to Digital Receiver Technology’s documentation, its devices are capable of breaking encryption on communications from 200 cellphones simultaneously across state-of-the-art 4G LTE frequencies used for rapid data transmission by the latest generation of smartphones. In the field, Digital Receiver Technology’s devices operate as fake cellphone towers, forcing all cellphones in their range to use their signal to transmit information. As the information passes through the cell-site simulator, the device simultaneously breaks the encryption on the voice and data transmissions of dozens of cellphones. Chicago and Los Angeles police officials declined to comment on how they have used the equipment, whether they still possess such devices or what sort of guidelines and restrictions are in place to ensure such technology is not used improperly. Details regarding the equipment’s use were redacted from the documents obtained by Reveal. A Boeing spokesman also declined to comment on which law enforcement agencies have purchased the devices. The Los Angeles Police Department has refused to release documentation of the purchase requested in February, in violation of the California Public Records Act. But city records and the Los Angeles Police Foundation’s 2012 tax filings indicate the technical support unit of the department’s Major Crimes Division is the primary unit that uses cell-site simulators. According to city documents, about half of the unit’s activities involve monitoring communications. According department documents obtained through an open records lawsuit by the First Amendment Coalition in 2013, cell site-simulators were used 21 times between June and September 2012, including in five murder cases, three kidnapping cases and two attempted murder cases. The police department did not distinguish between the use of Digital Receiver Technology’s equipment or the Harris StingRay devices. According to documents released by NSA whistleblower Edward Snowden, dirt boxes are the preferred tool of American spy services to collect and data-mine foreign signals intelligence. Tens of millions of communications were intercepted by NSA personnel in France using the technology. The boxes also are used by the U.S. Special Operations Command, Drug Enforcement Administration, FBI and U.S. Customs and Border Protection. Procurement documents indicate that the U.S. Navy has purchased Digital Receiver Technology equipment to mount on drones at its China Lake research and development facility in Southern California. Civil libertarians are alarmed by the secrecy surrounding the use of such technology by local law enforcement and question whether court orders are being obtained to authorize its eavesdropping capability. “It’s extremely troubling that LAPD acquired the National Security Agency’s tool of choice for monitoring foreign cellphone communications and is using it for local investigations in Los Angeles,” said Peter Bibring, a senior staff attorney at the American Civil Liberties Union of Southern California. The ACLU has filed public records lawsuits against law enforcement in Anaheim and Sacramento County and the First Amendment Coalition has sued San Diego, all regarding their cell-site simulators. Earlier this year, Reveal reported that defense attorneys for four men accused in a federal case of shooting an Oakland, California, police officer two years ago were challenging evidence collected with a StingRay. Because no warrant was issued to authorize StingRay use to track down and arrest the suspects, their defense attorneys have asked a judge to exclude any evidence recovered from the apartment where they were found – including both of the wounded officer’s stolen weapons. In Chicago, Martinez, the freedom of information activist, has received thousands of pages about the Harris StingRays used by the Chicago Police Department’s Bureau of Organized Crime, the same elite division that faced accusations of torture and illegal detainment of Chicagoans earlier this year. Matt Topic, a Chicago attorney who represents Martinez in his records lawsuits, provided Reveal with documents indicating that Chicago police are using pen registers to obtain court authorization for cell-site simulators. Pen registers provide authorization for law enforcement to track only the calls received and dialed from a particular number. Listening in on telephone calls requires a warrant. “Chicago police are claiming the existing court orders are under seal – they’re not telling judges they’re using a cell-site simulator,” Topic said. According to Digital Receiver Technology’s product information for the models Chicago police purchased in 2005, the devices intercept and record audio. Martinez has studied documents related to Digital Receiver Technology’s cell-site simulators obtained by Reveal through the Illinois Freedom of Information Act and documents he pulled off the Web. He said the range of such devices is far greater than that of Harris’ cell-site simulators. In Chicago, cell-site simulators have been used to eavesdrop on the activities of demonstrators during a 2012 NATO summit and Black Lives Matter demonstrations last year. “What’s happened here is the U.S. goes to war against a foreign country under dubious circumstances, private companies develop these surveillance technologies with the help of the CIA and NSA, and they import them back home and use them on Americans,” Martinez said. This story was edited by Fernando Diaz and copy edited by Nikki Frick.